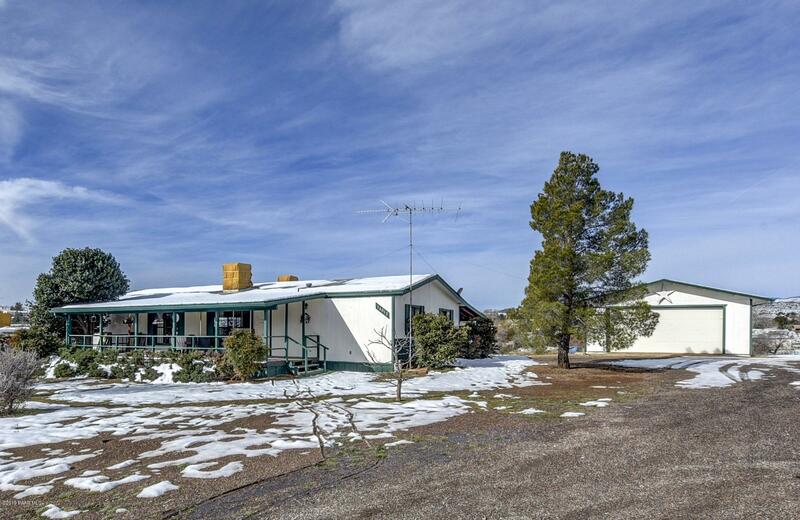 All Spring Valley homes currently listed for sale in Spring Valley as of 04/23/2019 are shown below. You can change the search criteria at any time by pressing the 'Change Search' button below. If you have any questions or you would like more information about any Spring Valley homes for sale or other Spring Valley real estate, please contact us and one of our knowledgeable Spring Valley REALTORS® would be pleased to assist you. "Spotless, well-maintained home on extra-large lot. Split floor plan feels much larger than it is. Master has walk-in closet & private bath. Two addt'l bedrooms share a full bath w/extra 6gal water heater. Spacious kitchen w/lots of cabinets & breakfast bar. Formal dining that opens into living groom. Upgrades incl comfort height toilets and low-threshold showers w/grab bars in both bathrooms. Utility room has connection for washer only. New carpeting throughout in 2018. Re-plumbed with PEX in 20"
"Two lots included in this sale, one with a singlewide manufactured home with carport, and the other is vacant. Home currently leased until September 30th. 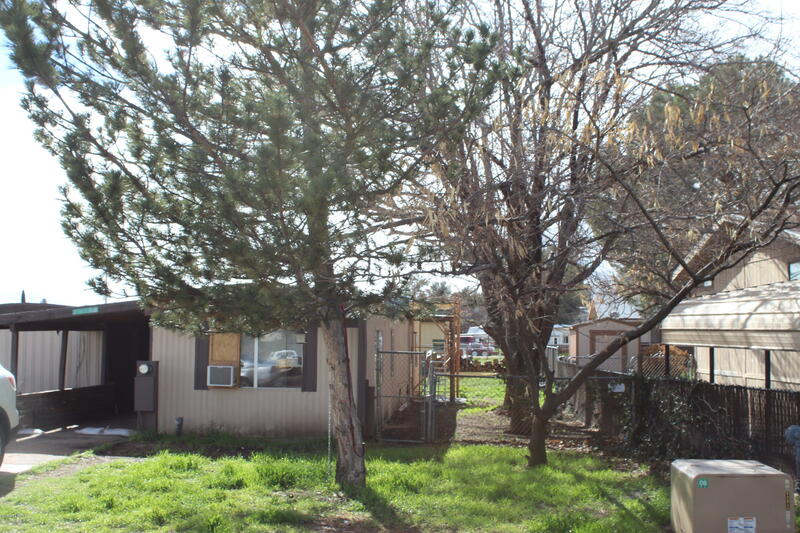 With an 8% return on investment, this is a great investor deal.Big shade trees on the property, paved roads, all in the community of Spring Valley. Home has been taken care of, but it does need the heat repaired. Home is being sold 'as is'The extra lot is still separate so you can go ahead and place a second home out there or a great gara"